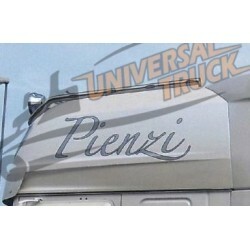 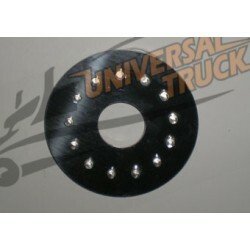 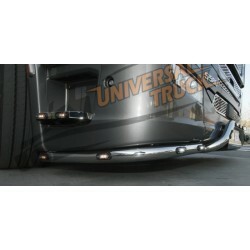 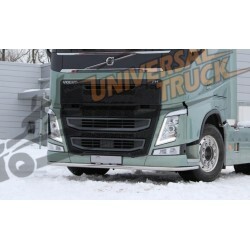 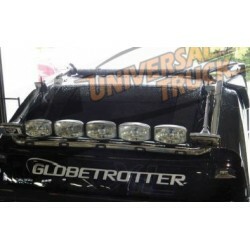 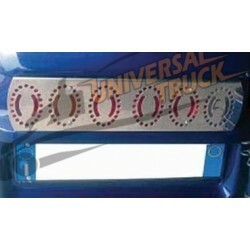 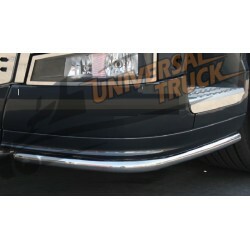 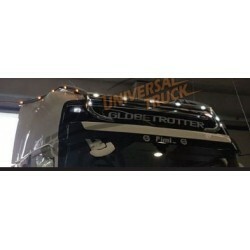 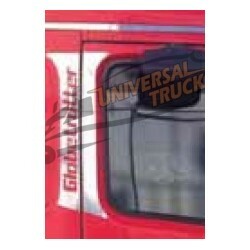 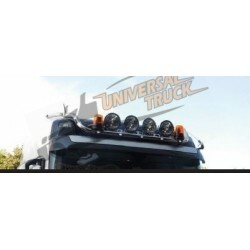 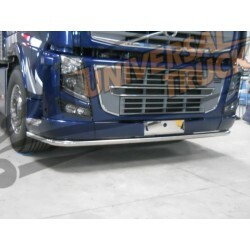 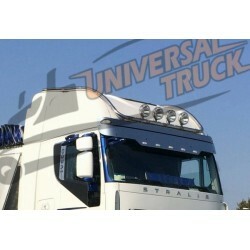 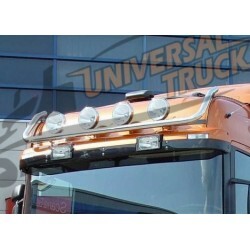 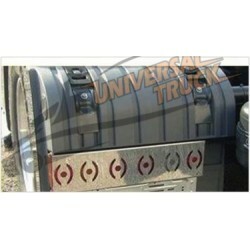 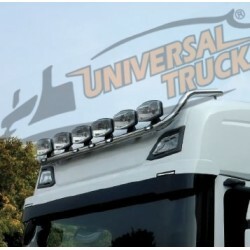 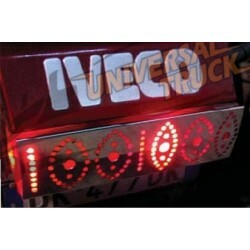 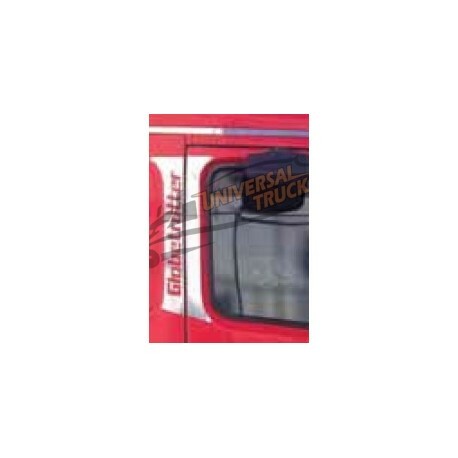 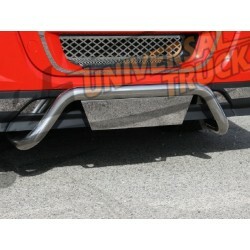 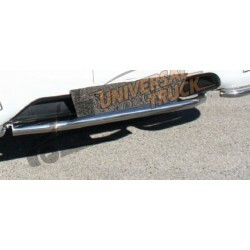 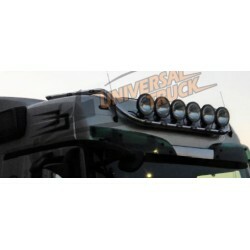 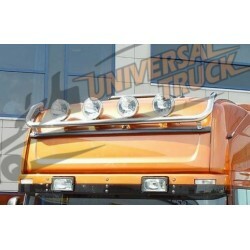 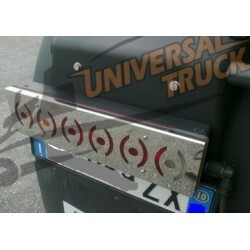 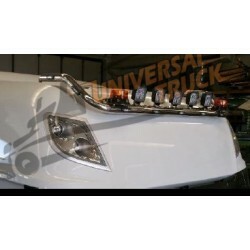 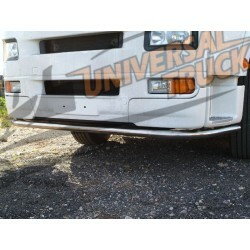 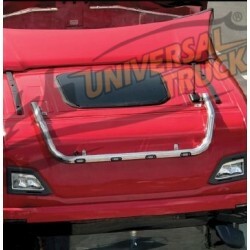 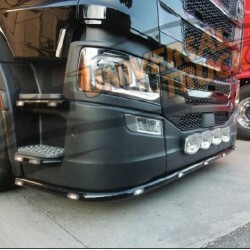 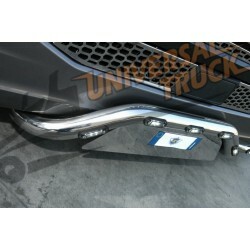 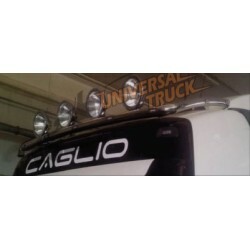 BULLBAR PARAURTI INTERO PER VOLVO FH SERIE 1 - SERIE 2. 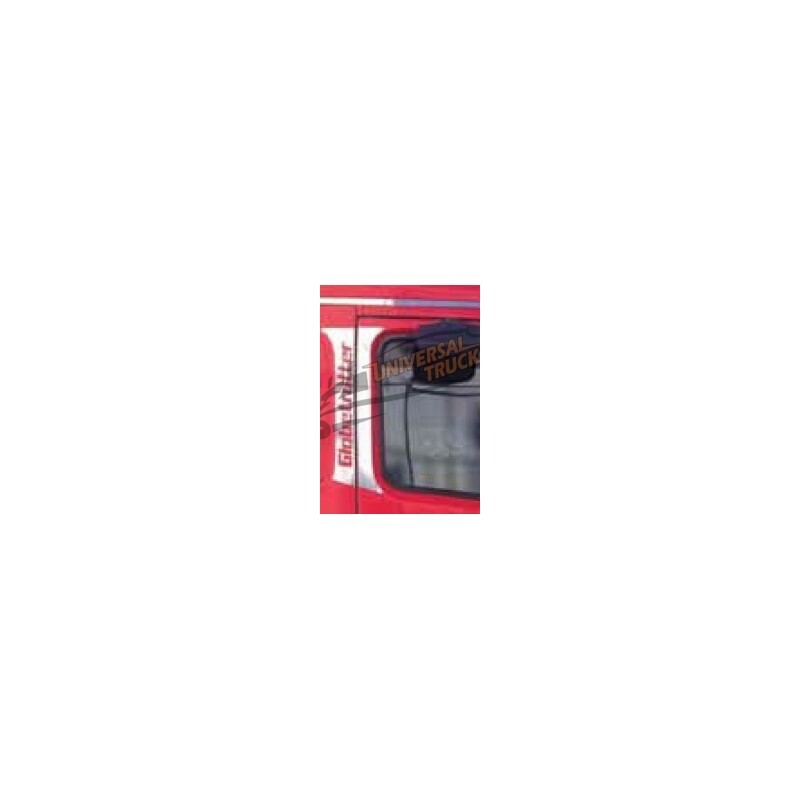 DIAMETRO 60. 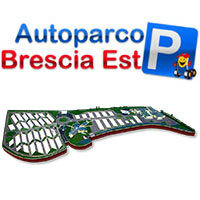 COMPLETO DI KIT PER IL MONTAGGIO.